LA JOYA — Soccer’s closest comparison might come from the ultra-tactical board game of chess. Coaches love to talk about the chess-like maneuvers. In-game adjustments can result in your pieces thriving in a whole new part of the field. La Joya Juarez-Lincoln coach Rick Garza and assistant Jose Escobedo might be some of the luckiest chess mates in RGV girls soccer because of the unique players available to craft their lineup. 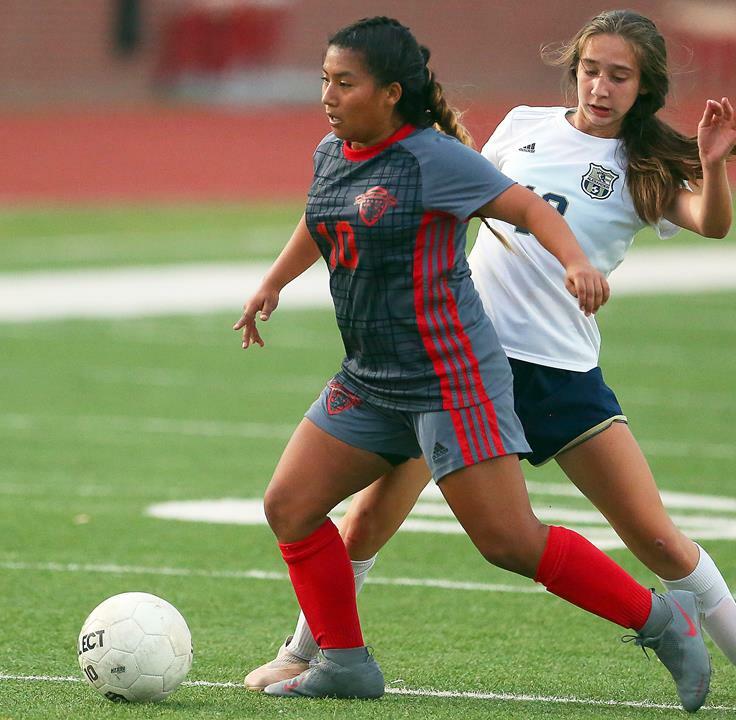 Another strong freshman class has helped the Huskies improve from a fourth-place finish a season ago, losing by a goal in the bi-district round to one of two RGV girls teams remaining. The Huskies (33-1) will face Austin Lake Travis (21-4) in the Region IV Class 6A semifinals at 10 a.m. today at Brownsville Sports Park.